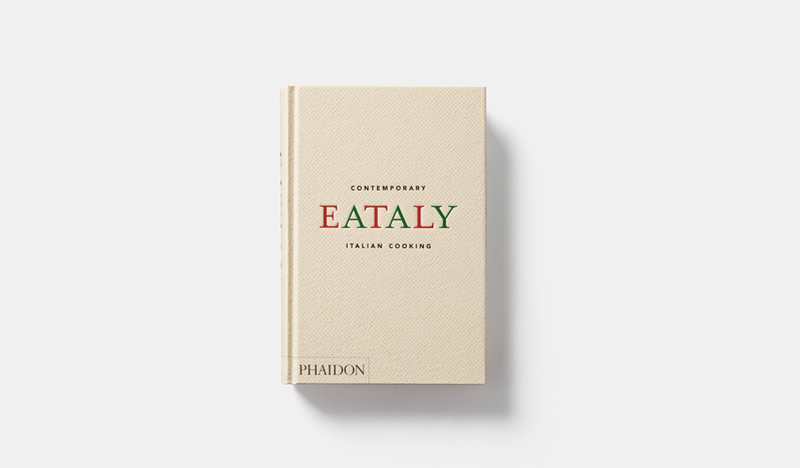 Eataly Cookbook is out now and you do still need one great Italian Cookbook, check it out. 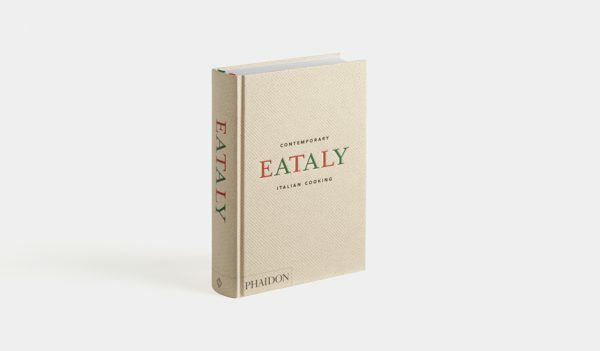 The Eataly Cookbook is out now and ready to be sent home to you. 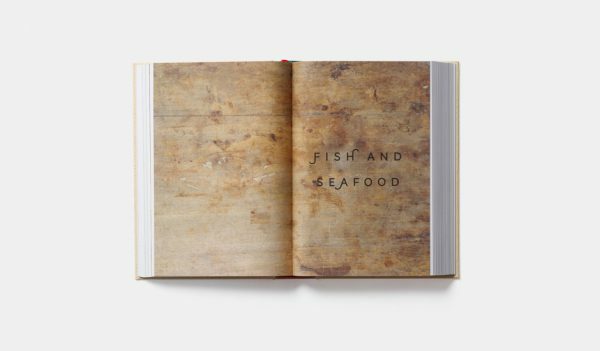 The book which is released by Phaidon is a collaboration with the Italian Eataly Market which was first opened in Turin, Italy but have since started to conquer the world. 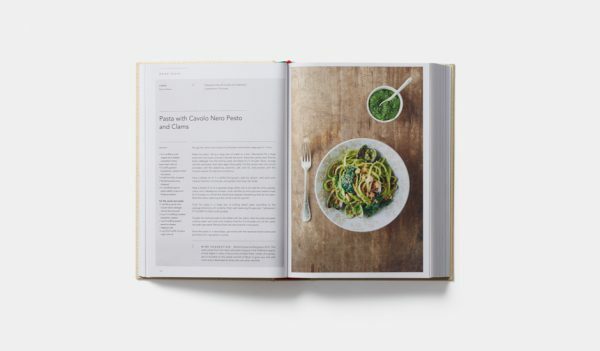 The cookbook takes a slightly more modern look on Italian food and promises to deliver the recipes on how Italians eat today. 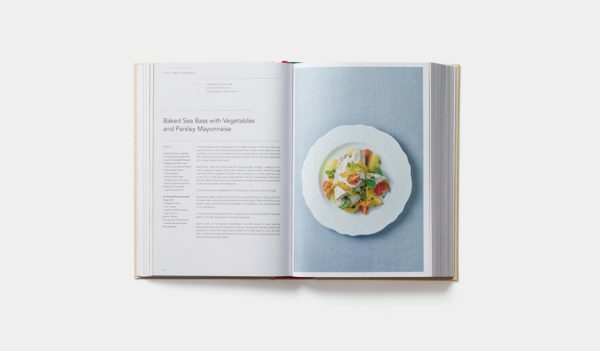 So this is not another Silver Spoon cookbook which have been the go-to cookbook when it comes to Italian food. With the more modern approach the Eataly cookbook have left behind some of the heavier pasta dishes and rich sauces. 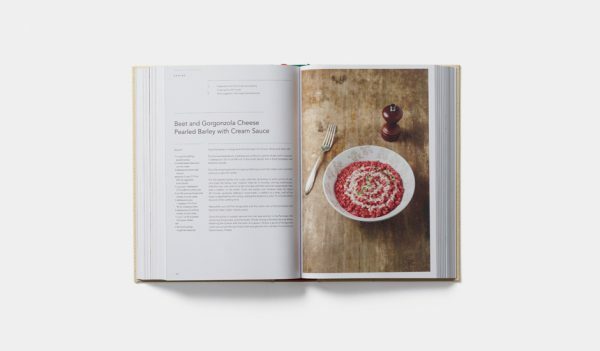 The book comes with 300 recipes with what they claim is the best of contemporary Italian home cooking. So if you don’t already own a good Italian cookbook this might be the one for you, find it where you buy books. Eataly is the biggest Italian marketplace in the world. Think of it as an Italian super shop where you’ll find everything worth eating or drinking from Italy. The first Eataly opened in Turin, Italy in 2007 by the company’s founder Oscar Farinetti. In 2010 Eataly New York was opened. The New York Eataly is co-owned by the Batali & Bastianich Hospitality Group which includes Mario Batali and Joe and Lidia Bastianich. Since 2010 more Eataly’s have opened up both in the US and other parts of the world like Brazil and Japan.